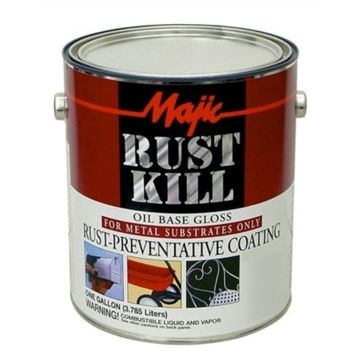 Years of heavy use, harsh weather and accidents can put a big hurt on a paint job. 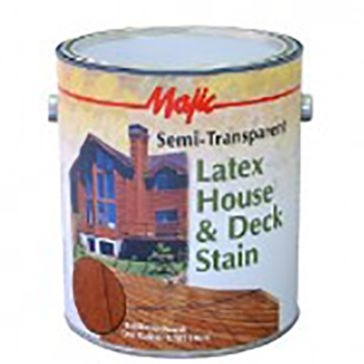 But with Majic Paints, you can restore the color and shine of any building or equipment. 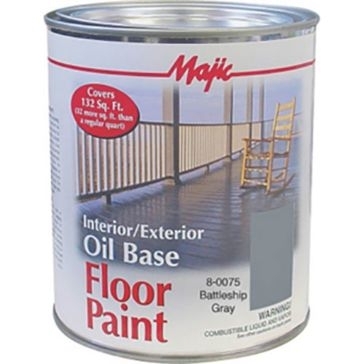 Majic has been a leader in consumer paints since 1920 and produces both indoor and outdoor finishes at their Columbus, Ohio headquarters. 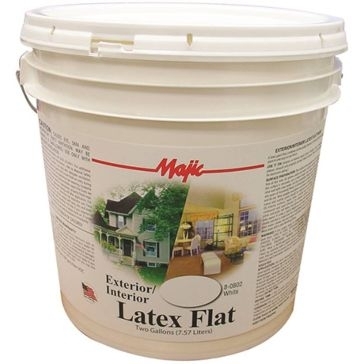 Different materials require different types of coatings to truly show off their good size. 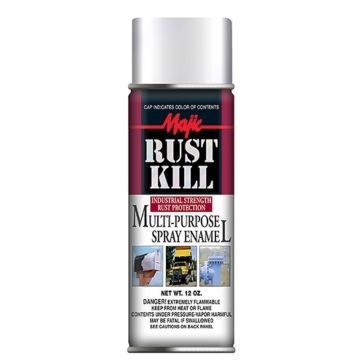 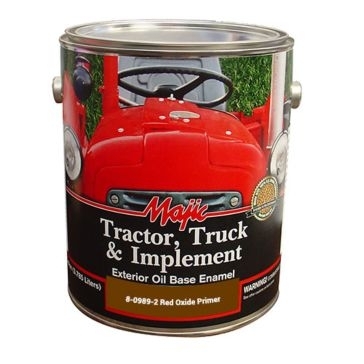 But whether you need tractor paint, barn paint, rust-resistant paint or concrete sealer, there's a colorful Majic product that will look amazing and project against future wear and tear. 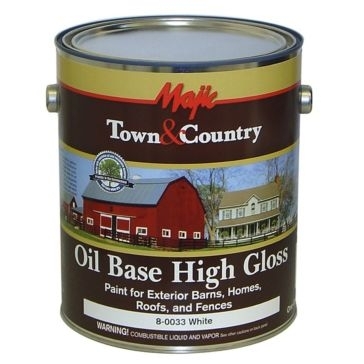 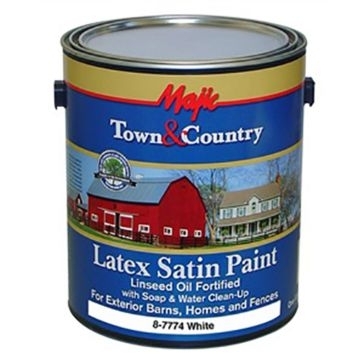 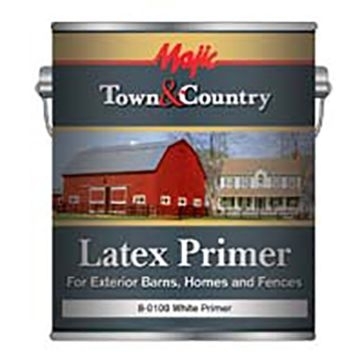 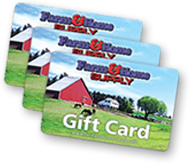 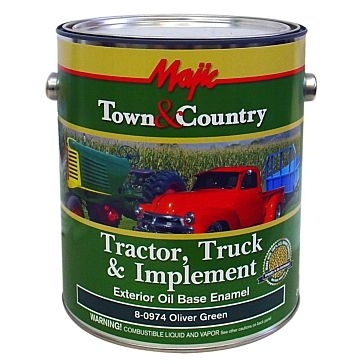 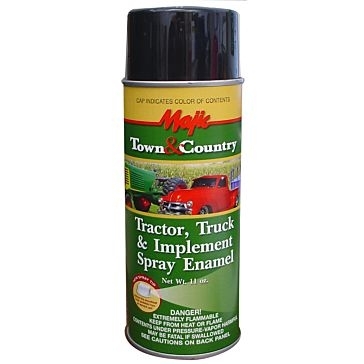 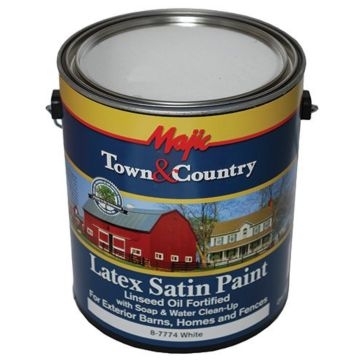 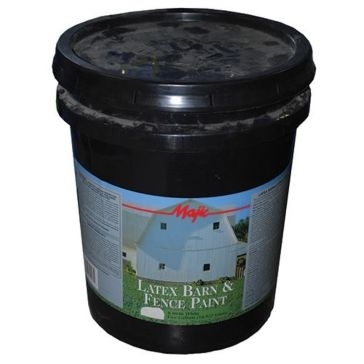 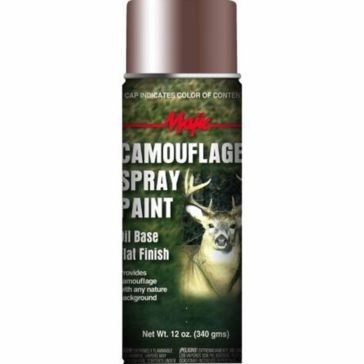 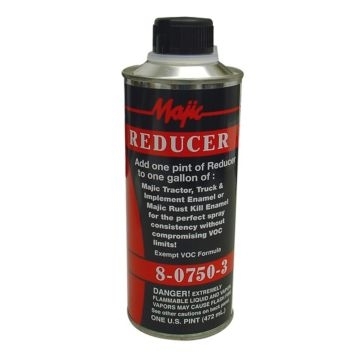 Farm & Home Supply carries dozens of Majic paints for any home or farm application. 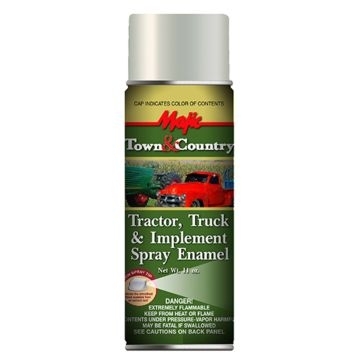 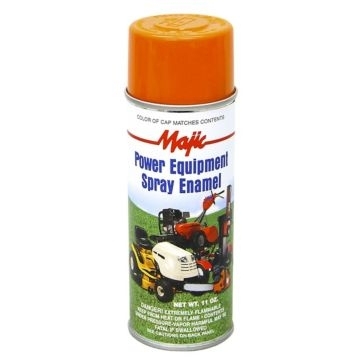 Their truck and implement paint will freshen up scratched or faded machinery while mower underdeck spray will prevent rusting and corrosion. 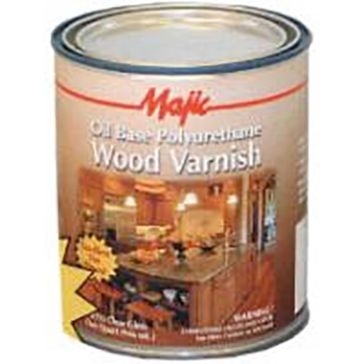 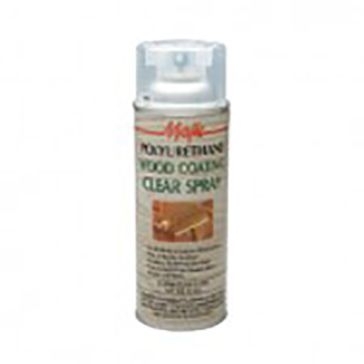 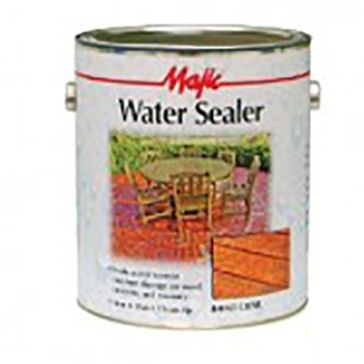 Majic wood stains and sealers can be used on kitchen floors, decks, backyard furniture and any other wood object. 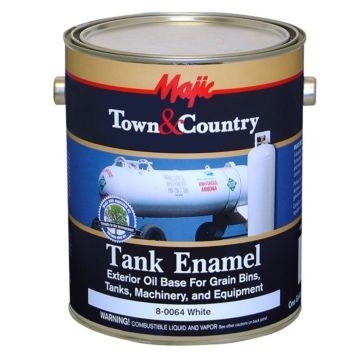 These finishes come in enamel, latex, oil-based and spray formulas for various looks. 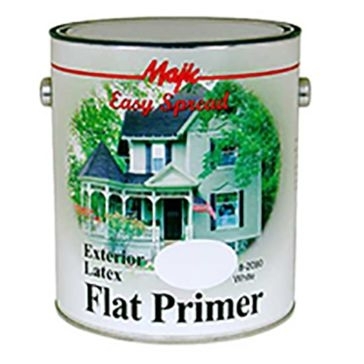 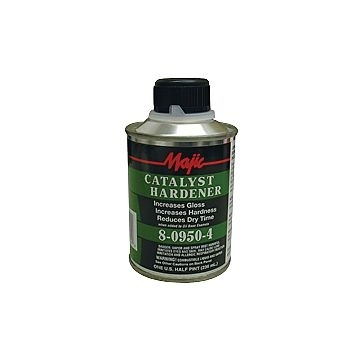 We also stock primers, hardeners and reducers so your finish will be just right. 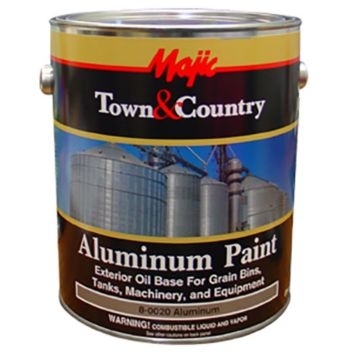 Come to one of our stores seven days a week to see just what Majic good paint can perform.